Billed as the cornerstone of Allentown’s revitalization when first announced, LVE helped this 8-story, mixed-use building to be recognized as an innovation in environmental design shortly after its dedication. 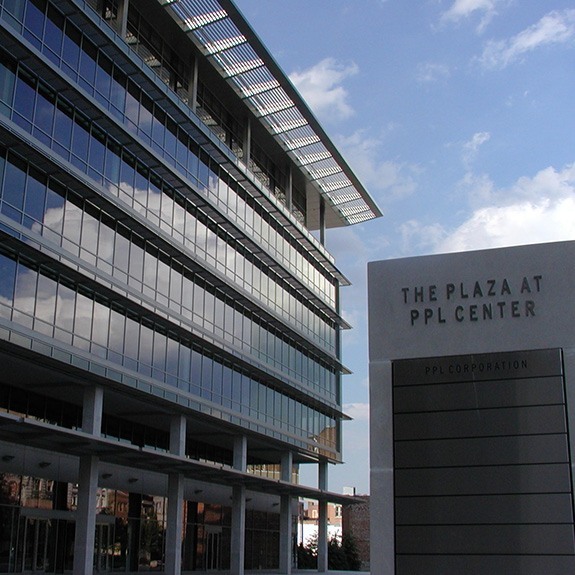 PPL Plaza was the first privately owned building in Pennsylvania to achieve LEED Gold certification for energy efficiency. 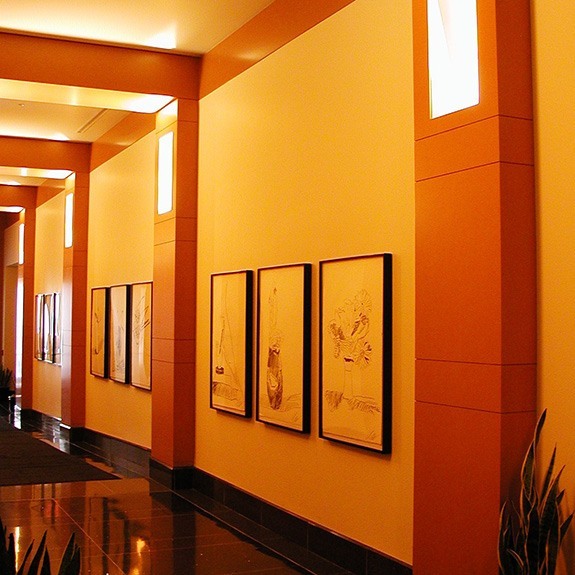 In 2004, it won top green building accolades from organizations like Urban Land Institute and Northeast Sustainable Energy Association. 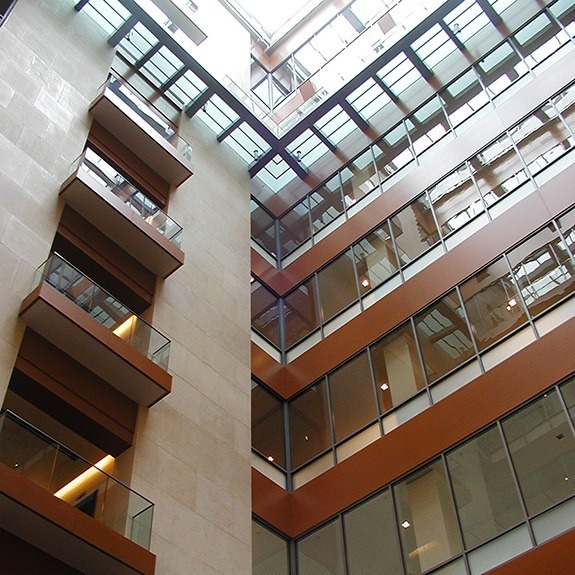 Some of the green features that helped this building achieve LEED Gold include a vegetative roof, waterless urinals, high performance glazing, and a HVAC system designed to exceed ASHREA Standard 90.1 by 25%! 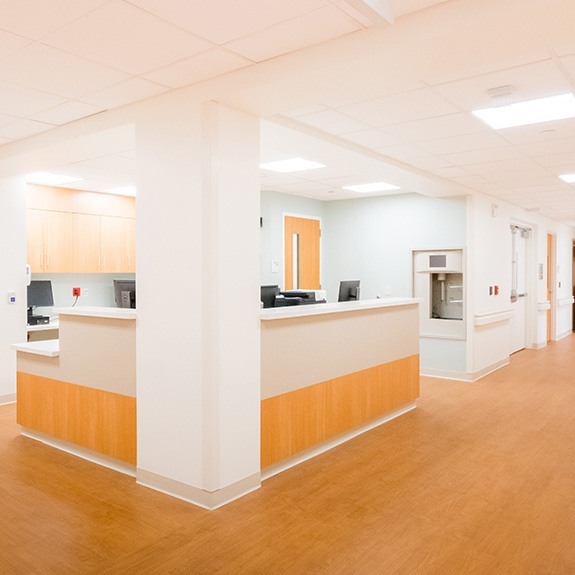 Lehigh Valley Health Network needed to relocate departments and upgrade the facilities infrastructure for Obstetrics, Behavioral Health, Wound Care and Cardiac Rehabilitation. These departments were spread across two hospital campuses. 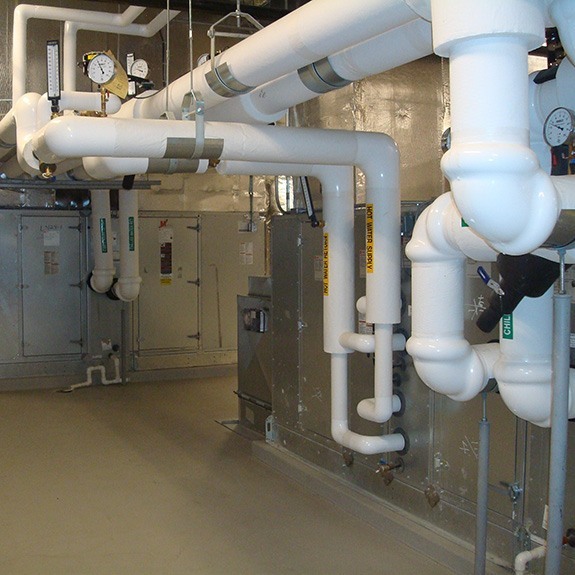 The projects were phased and intermediate completion dates were critical to maintain operations and to provide necessary support for the community. 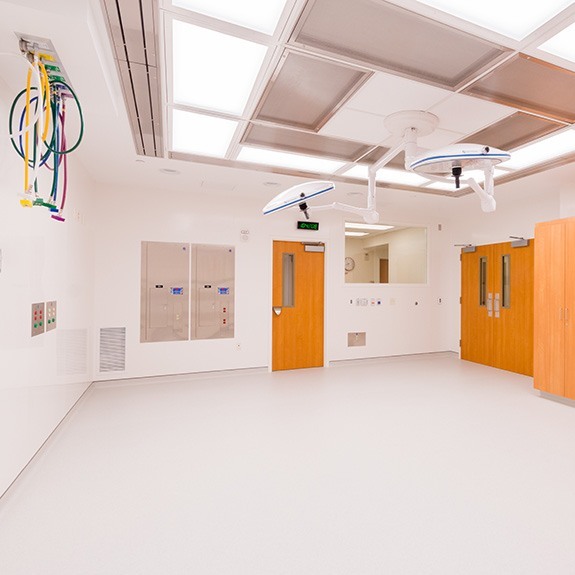 Labor and delivery rooms, a caesarean delivery room, and postpartum rooms make up the core of the beautiful OB suite, which also includes recovery areas, sterilization, clean rooms, staff facilities, and businesses offices. 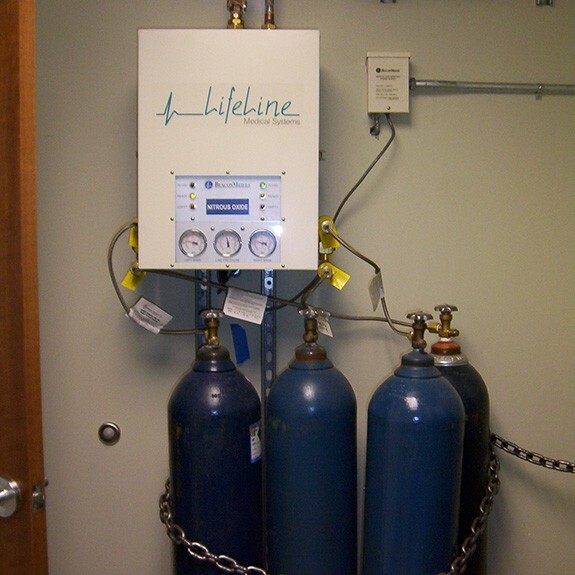 The Behavioral Health Suite included numerous anti-ligature patient rooms, common spaces, nursing areas and support spaces. In addition to this project, LVE has worked on dozens of projects for the Lehigh Valley Health Network across numerous campuses. 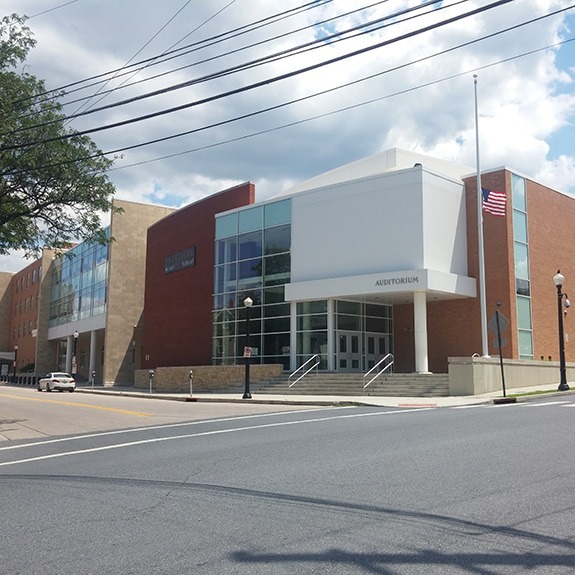 Bethlehem Area School District was seeking LEED Gold certification and numerous sustainable design features for their brand new Title I, NASA Explorer middle school located in the heart of Bethlehem’s South Side. 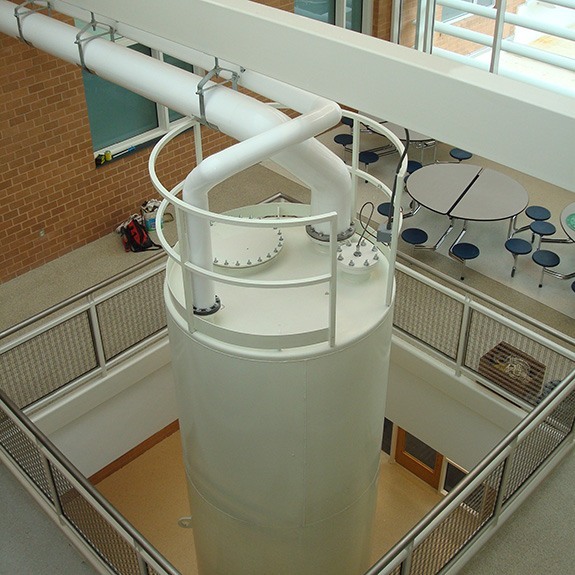 In addition to 3 classroom pods, this amazing 4-story school houses a planetarium, auditorium, gymnasium, media center (including a TV studio), an underground parking deck, and a community outreach center that operates year round. 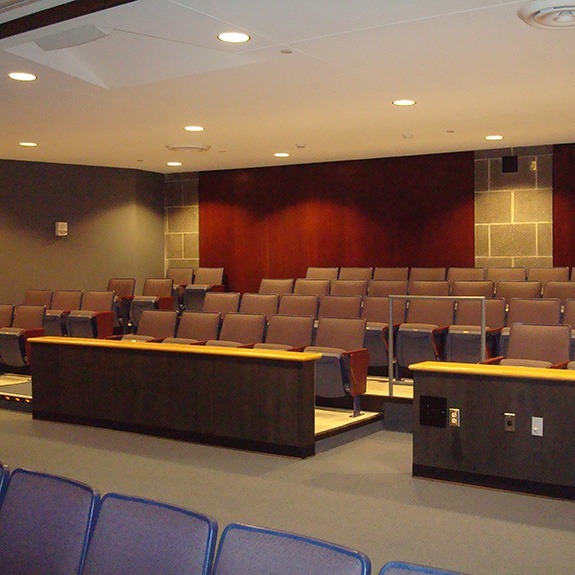 LVE helped to design a technologically advanced and environmentally friendly learning environment. 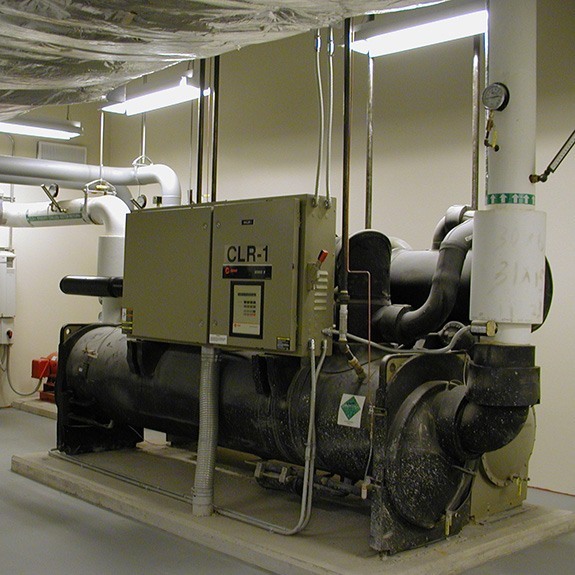 Broughal attained their LEED Gold certification and the school has an EnergyStar rating of 100.